Browse our current list of new and used stock machinery which is available for quick delivery and demonstration at our UK head office. 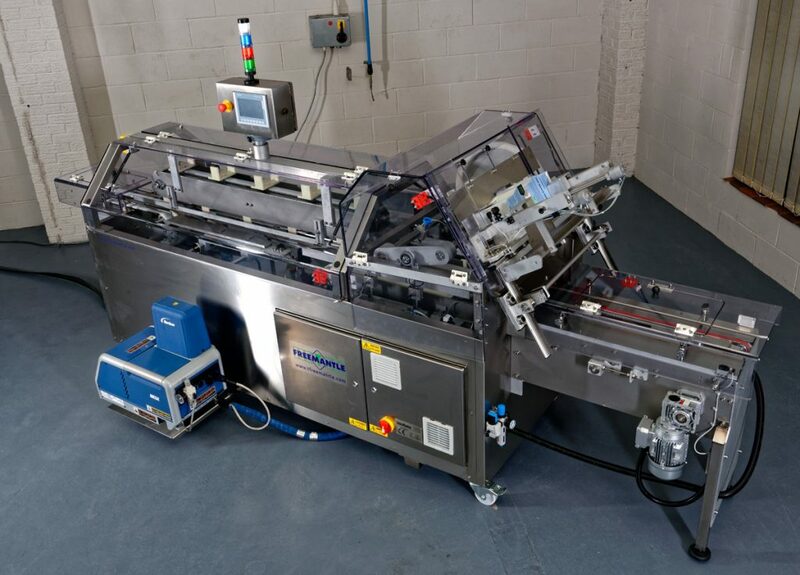 All used machinery goes through rigorous checks and refurbishment and is supplied with our standard used warranty to ensure that they deliver reliable and efficient operation for years to come. We have a used Semi Cartoner in stock ready for immediate delivery. 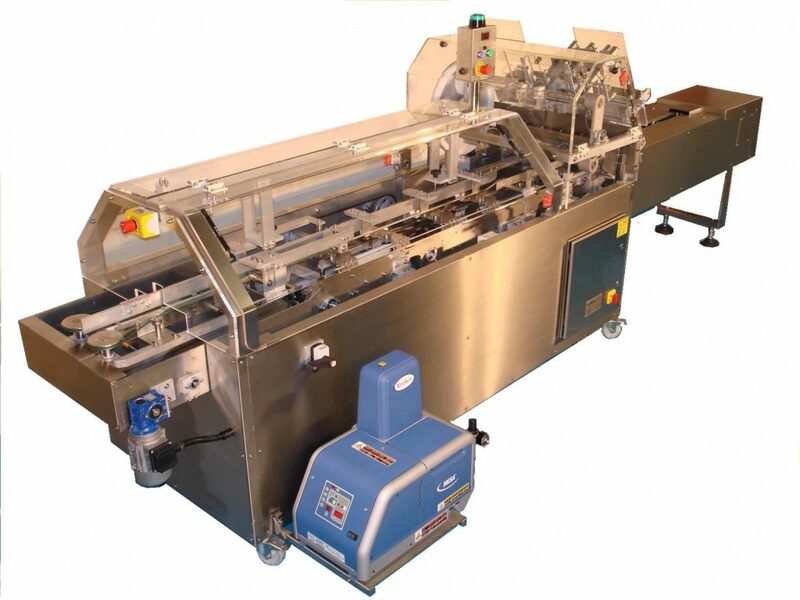 The machine is supplied set tested and complete with a 3 month warranty. 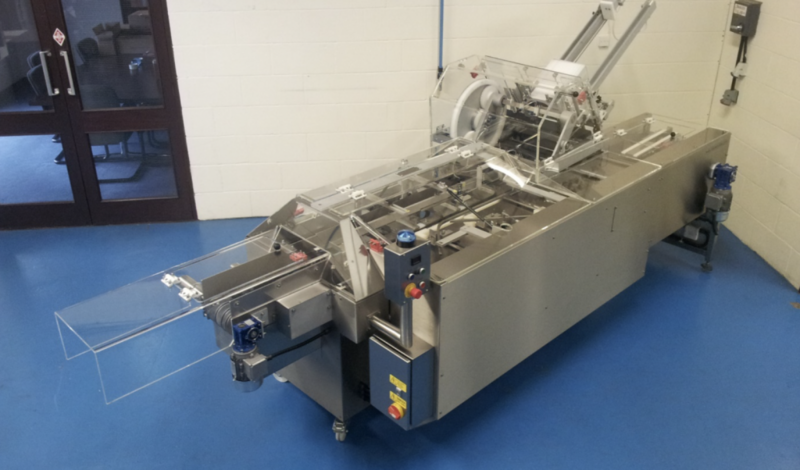 We can also supply this machine complete with an ink jet coder. Contact our sales team for further details. Simple & Flexible ready for delivery. 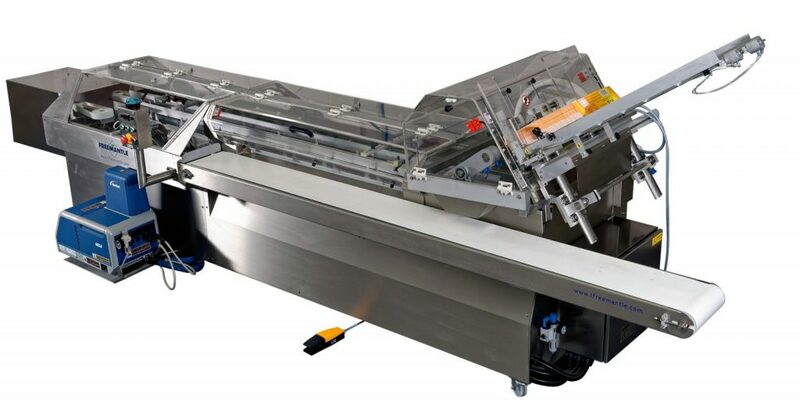 Our simple and flexible carton sealer that can be changed from size to size in just 30 seconds. New machines in stock with a full 12 month warranty. Fully Automatic up to 85 per minute. 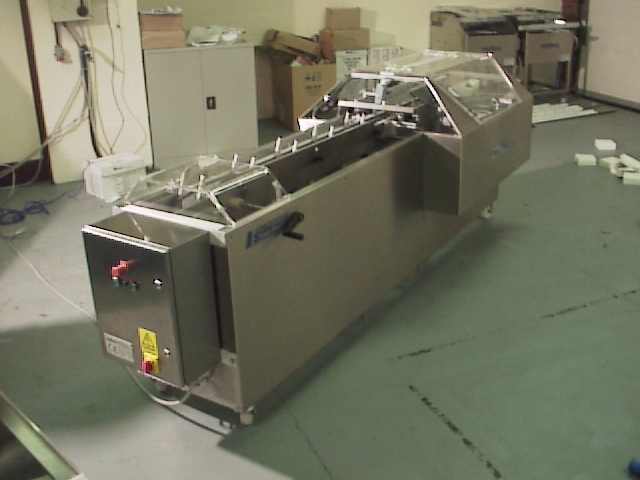 We have an automatic wraparound sleever in stock ready for delivery. 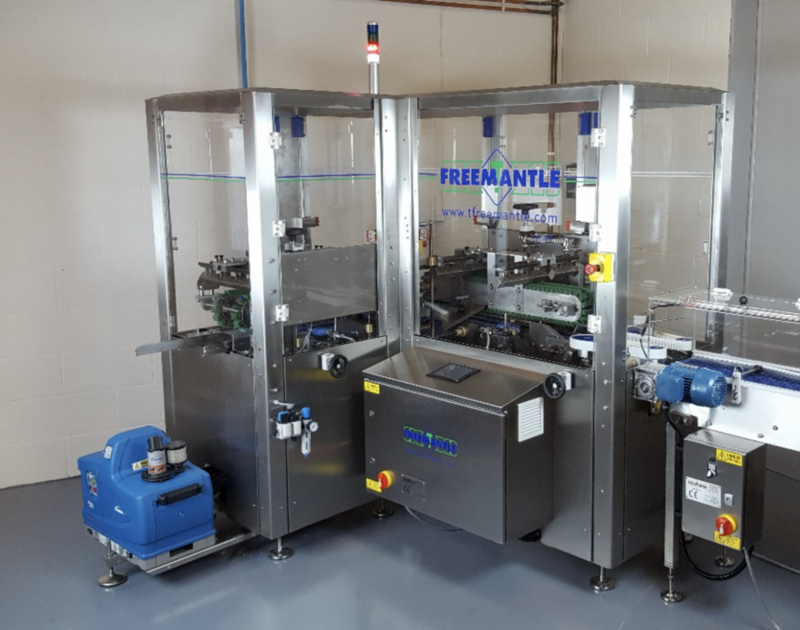 This machine is refurbished to the highest standards using only T. Freemantle Ltd genuine parts. Contact our team for further details. Used but is excellent condition and currently being fully refurbished. Once complete the machine will be in as new condition. Current delivery time is 8 weeks from order. 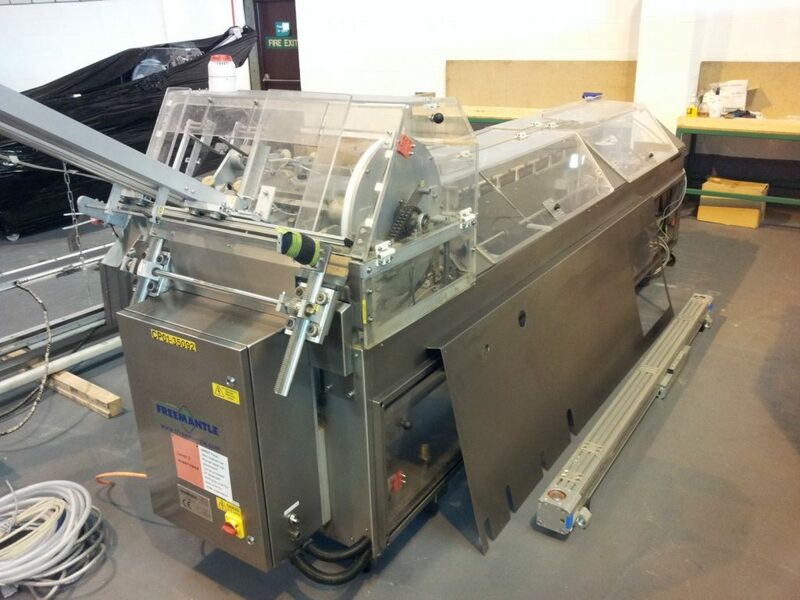 We have an automatic wraparound sleever in stock ready for refurbishment. This machine will be refurbished to the highest standards using only T. Freemantle Ltd genuine parts. 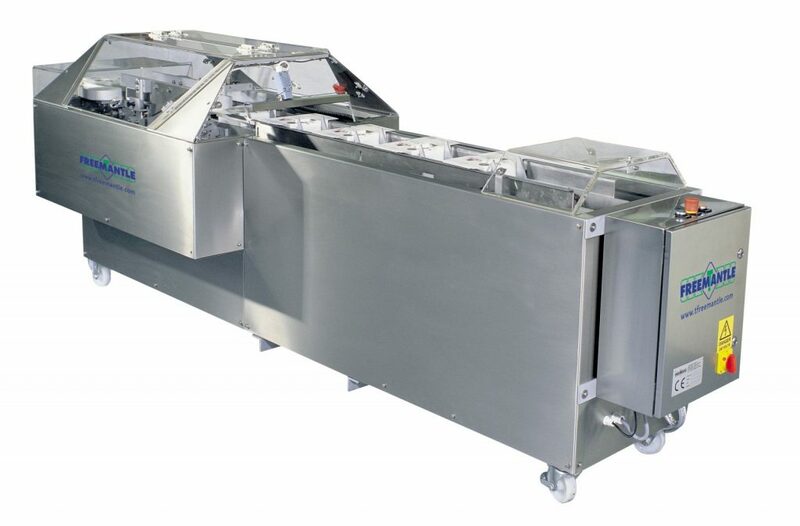 It will be fully set tested and supplied with our used equipment warranty. Contact our team for further details. Used but in good condition available for rental. We also have further similar machines expected soon. Currently awaiting refurbishment. Siemens PLC and touchscreen and for speeds up to 100 per minute. Will be refurbished to be in as new condition. An ex demonstration three flap closer supplied with full 12 month warranty but at discounted price. Current model and ready to go.